Our mission is to train teachers who will inspire, challenge and support all their pupils, both now and in the future. Manchester Nexus SCITT is committed to raising the achievement of young people in North Manchester area and beyond by producing great teachers. Therefore, we select and develop trainees who show great potential and are as invested in the life chances of young people as we are. This means that you will be learning alongside trainees who have the same drive and ethos as you. It is important to us that our trainees have access to appropriate support, therefore, we strive to employ mentors and trainers with exceptional expertise and experience. Our mentors will invest in you to ensure you fulfil your potential. 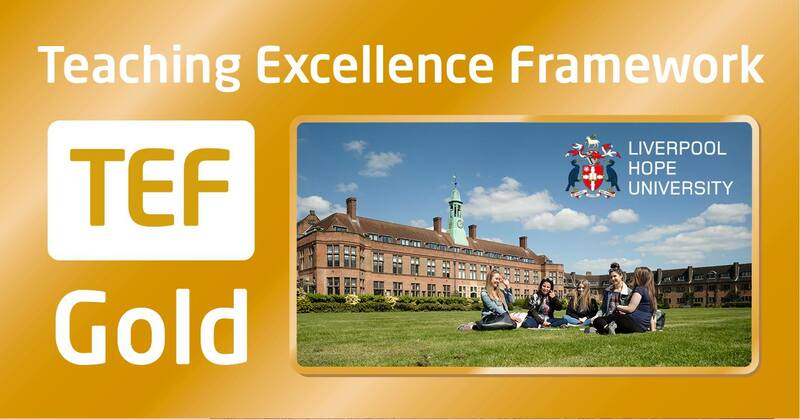 The Lead School, the ‘Ofsted Outstanding’ Blue Coat School, is a designated National Teaching School and National Support School with years of experience in delivering high quality Initial Teacher Training and teacher development programmes. Your placements will be in schools in and around Manchester, all of which have experience of developing trainee teachers. All this means you will be very well prepared to thrive as a Teacher when you finish your training with Manchester Nexus SCITT. You will be in the classroom. Where else would you want to train to be a teacher? SCITT means School Centred Initial Teacher Training. You learn on the job and spend the majority of your time in the school. The beauty of School Centred Initial Teacher Training (SCITT) is that it is hands on: you spend the majority of your time in school. So from Day 1 of your training, the pupils and staff see you as a member of staff, rather than a part-time trainee. This means you will build relationships which are more profound than if you follow a university-led route. Developing profound relationships is the key to becoming a great teacher and getting the best results. At Manchester Nexus SCITT we know about, care about, and value every single trainee. Unlike university providers, we are small enough to tailor your training programme to make sure it supports and develops you as an individual, so you can realise your potential and become a great teacher. But we also value highly the academic depth of the Post Graduate Certificate in Education (PGCE), so we have partnered with one of the region’s best universities. So with us, you get the best of both worlds: academic rigour and practical learning. At Manchester Nexus SCITT we invest in our region by growing our own great teachers. At the same time, we invest in you as an individual. As long as you make the grade, you are very likely to secure a job within the partnership of schools. This unique range of schools means you could have a successful career from Newly Qualified Teacher to Middle Leadership, then Senior Leadership and even Headship, all at differing schools within the partnership. At each stage you will be supported with a highly successful leadership development programme. And it’s not just our schools which are the best. We have partnered with Liverpool Hope University who will provide the university based elements of the course which will enable you to achieve a PGCE with Masters level credits. You will be taught by experienced tutors and have full access to the university’s learning and research resources.